Become an Eggsplorer on our Cadbury Easter Egg Trail to claim your Cadbury chocolate Egghead prize. Trails and activities available in the Halliday glasshouse, next to the tea-room. 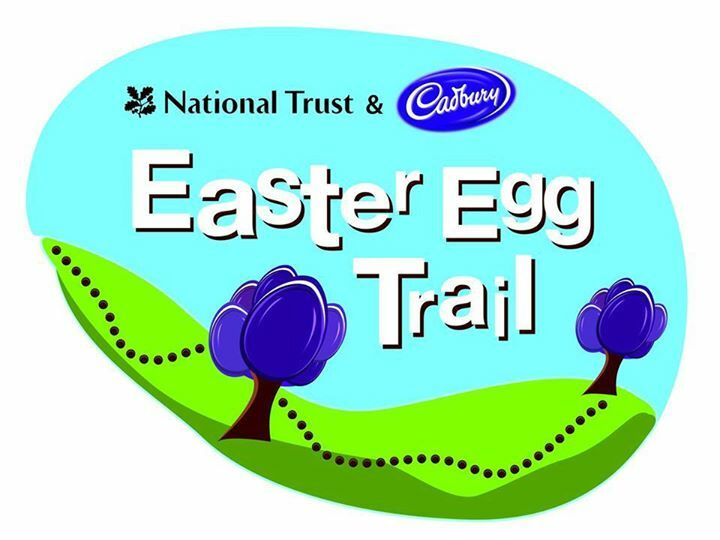 Easter Egg Trails, supported by Cadbury.